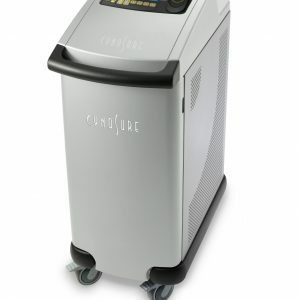 The Cynosure Affinity QS cosmetic laser system features a powerful Nd:YAG Q-switched technology with two wavelengths for optimal laser tattoo removal performance. 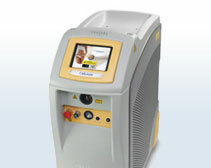 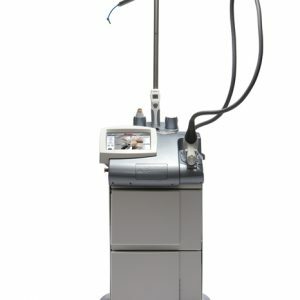 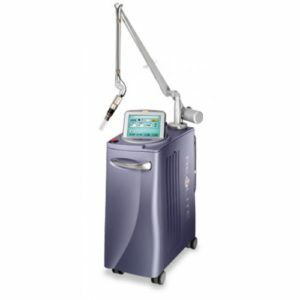 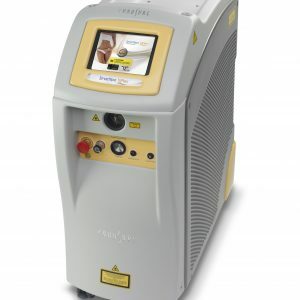 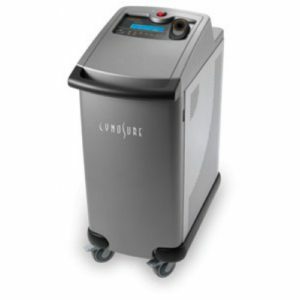 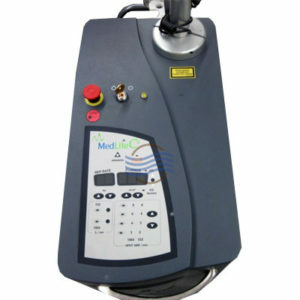 The Hoya Con Bio MedLite C6 is one of the most versatile tattoo removal lasers on the market. 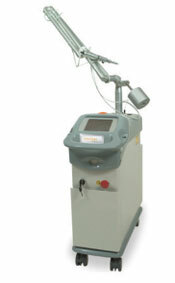 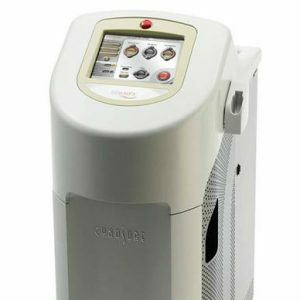 With multiple wavelength options and spot sizes, the C6 offers safe and comprehensive full-color tattoo removal.